Wat is dit voor site? Wij zoeken de goedkoopste boeken op internet. 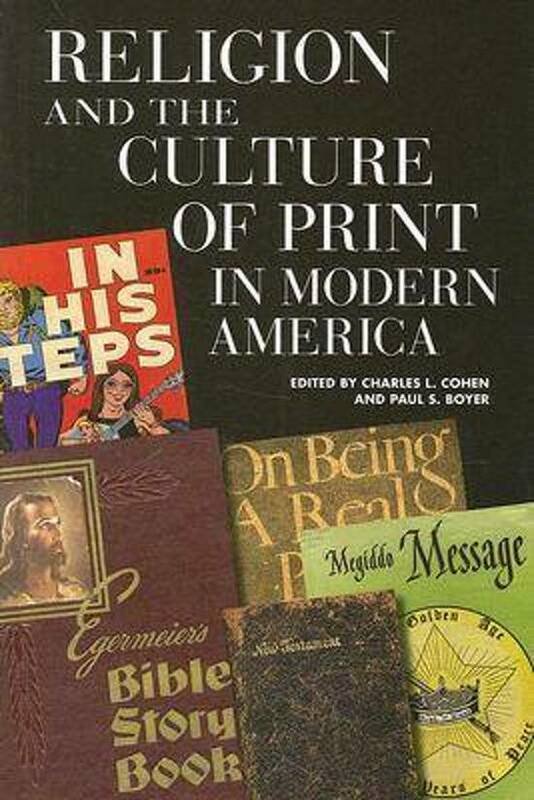 Religion and the Culture of Print in Modern Americavonden we het goedkoopst op Bol.com voor €80.50. We hebben gezocht in nieuwe en tweedehands boeken. Rechtsonderaan de pagina kan je het boek direct bestellen	via Bol	.com. Mingling God and Mammon, piety and polemics, and prescriptions for this world and the next, modern Americans have created a culture of print that is vibrantly religious. From America's beginnings, the printed word has played a central role in articulating, propagating, defending, critiquing, and sometimes attacking religious belief. In the last two centuries the United States has become both the leading producer and consumer of print and one of the most identifiably religious nations on earth. Print in every form has helped religious groups come to grips with modernity as they construct their identities. 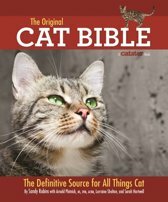 In turn, publishers have profited by swelling their lists with spiritual advice books and scriptures formatted so as to attract every conceivable niche market. Religion and the Culture of Print in Modern America explores how a variety of print media - religious tracts, newsletters, cartoons, pamphlets, self-help books, mass-market paperbacks, and editions of the Bible from the King James Version to contemporary Bible-zines - have shaped and been shaped by experiences of faith since the Civil War. Edited by Charles L. Cohen and Paul S. Boyer, whose comprehensive historical essays provide a broad overview to the topic, this book is the first on the history of religious print culture in modern America and a well-timed entry into the increasingly prominent contemporary debate over the role of religion in American public life.